What a better way to start this summer? We all want to wear the right shoe this seasonn doesn't? 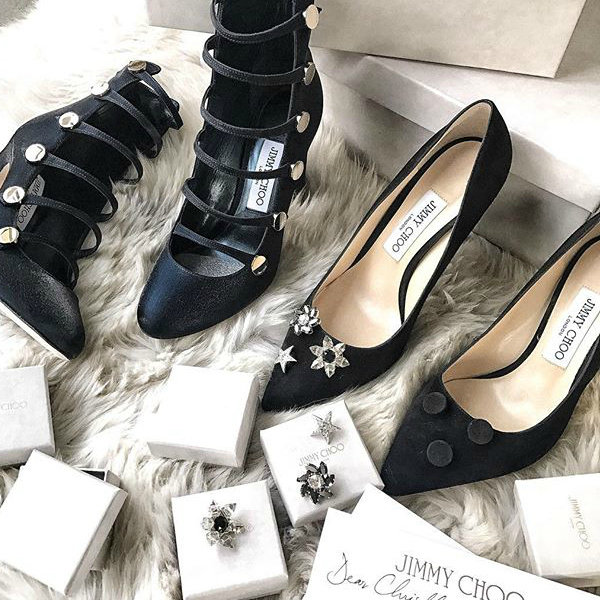 And what a better shoe than Jimmy Choo and their super S/S 2017 SALE! Check out my picks down below. Great shoes, I like the stilettos.